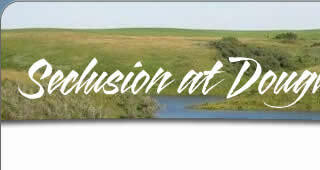 Seclusion at Douglas Bay is a planned development with 42 Beautiful lake lots west of Garrison, ND. 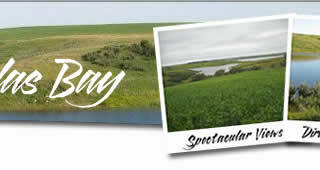 Lots have spectatular views Many have direct water access located on the North side of Lake Sakakawea. 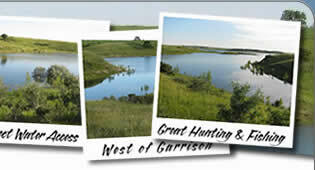 Douglas Bay is known for fantastic fishing and hunting opportunities. The lots are located less than two miles from well maintained boat ramps at the Douglas Bay Campground.